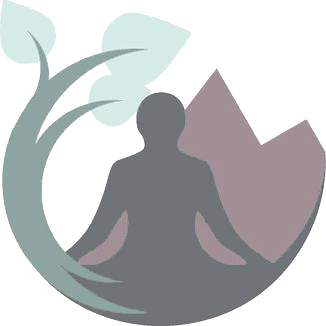 Welcome to Cedar Yoga Space. 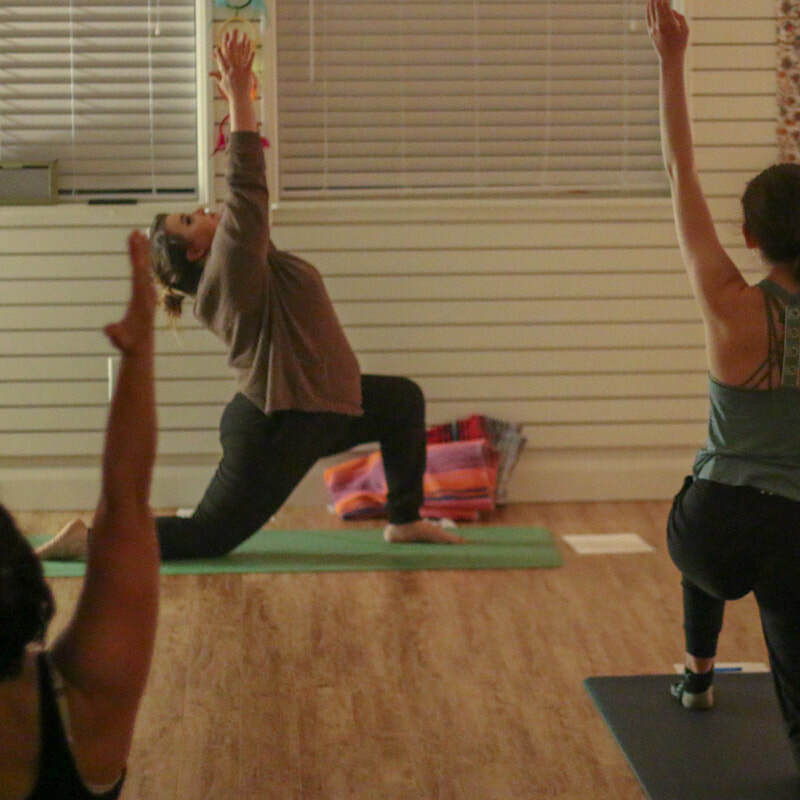 We are committed to providing a safe, peaceful space for the practice of yoga for all. Come join us and find out what a yoga practice can do for your mind and body. Daily classes are taught by expert instructors who know how to tailor the experience to your body's needs. Come join our yoga community. 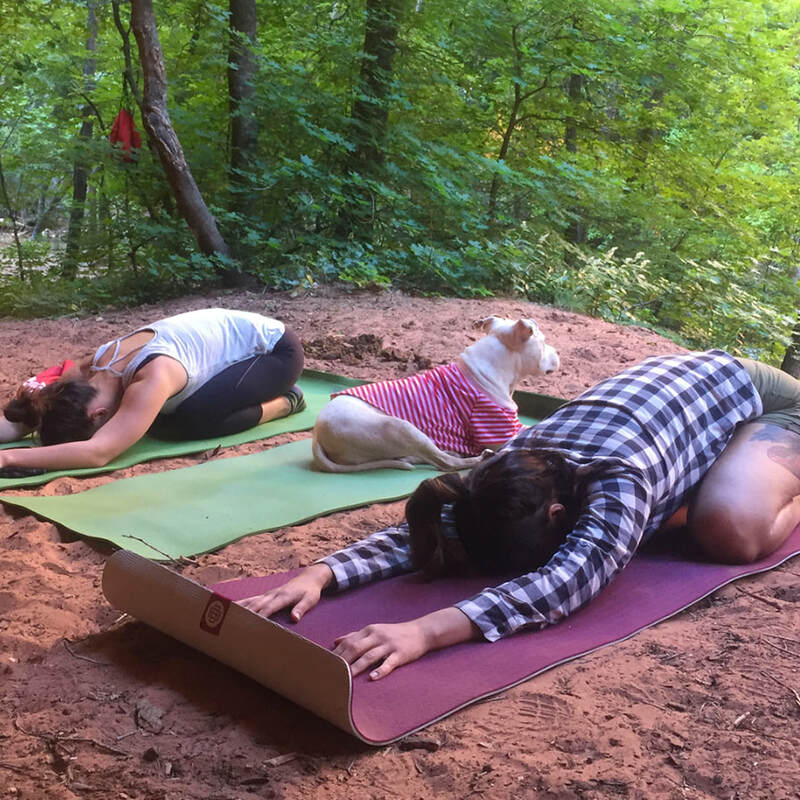 Have you ever done yoga with a goat? How about by a waterfall? Ever wondered how yoga can address specific issues like osteoporosis or anxiety? Join one of our special events and find out more. Private sessions allow our instructors to get to know you and create perfect modifications for your body. A private session is a great way to get your yoga practice started.